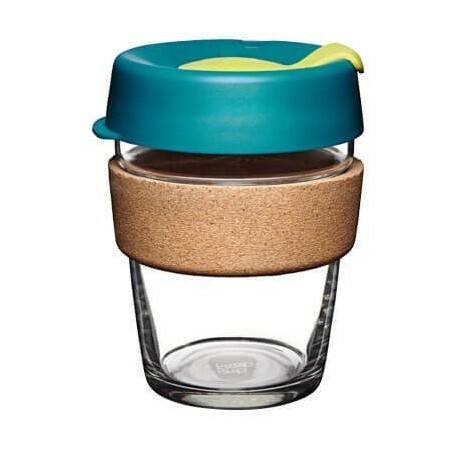 Keep Cup Brew limited edition is a tempered glass reusable coffee cup with a cork band that is beautiful to hold, antibacterial and insulates your hand from heat.Perfect for the coffee purist or lovers of fine tea to enjoy the cafe experience 'to go'. 354ml. 354ml (12oz). Price is for one cup. 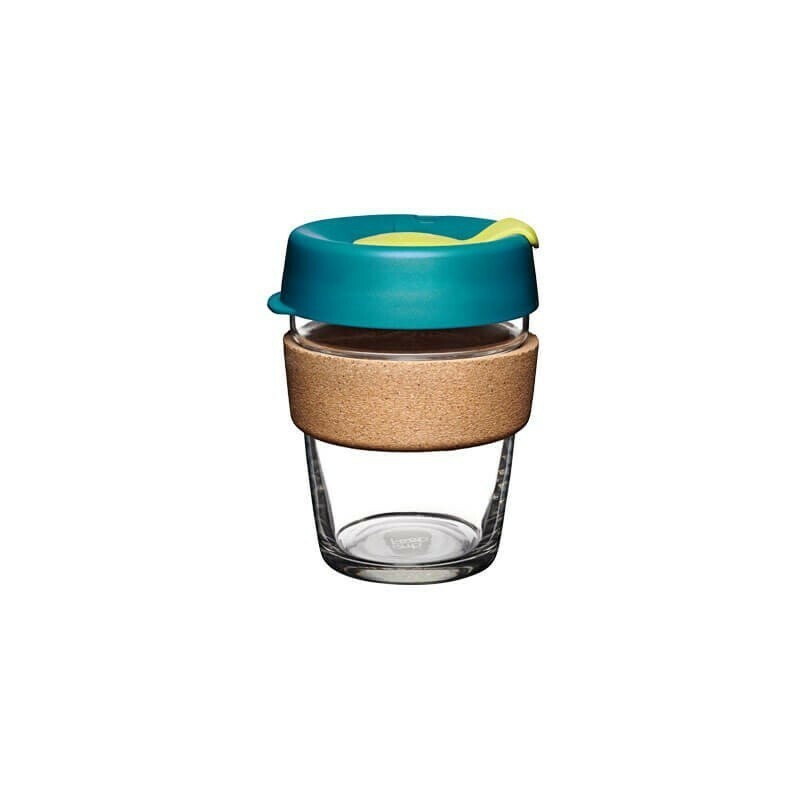 This is a barista standard medium size cafe cup. Fantastic product, beautiful colour and seals very well!